I bet Costco will come through. 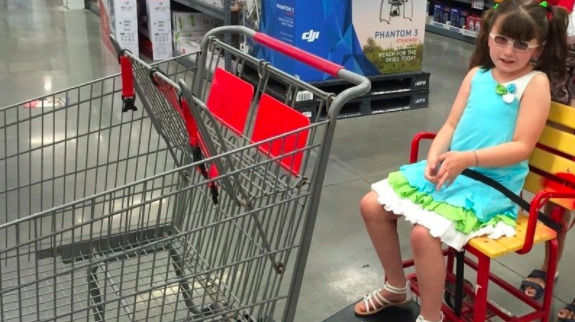 I know how the employees at my Costco have helped me when my son has had problems. In general I don't believe that most such companies are intentionally ignoring various segments of society. If you haven't been exposed how would you know? How would you know what is needed to be more welcoming? I want companies to be welcoming to society telling them. I love it when people are kind and gentle when asking for change such as this. A whole lot of kind and gentle goes a long way towards making a change like this. Your blog post is a good example. You weren't mean spirited or accusatory. Kind and gentle doesn't mean wimpy or any such thing. It is respectful. It isn't yelling or nasty. It is more of how can we all work together to make the change. I'm grateful for these carts! 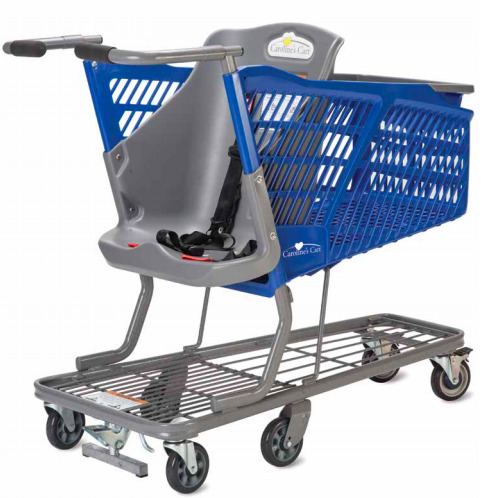 My daughter is at the point where it's too uncomfortable for her to get in and out of the normal seat on a cart, and I know we're going to be transitioning to these soon! I'm grateful for parent's who've paved the way for this! Some Canadian Costco's already have the carts! I don't think its widespread yet, but hopefully it will be soon.